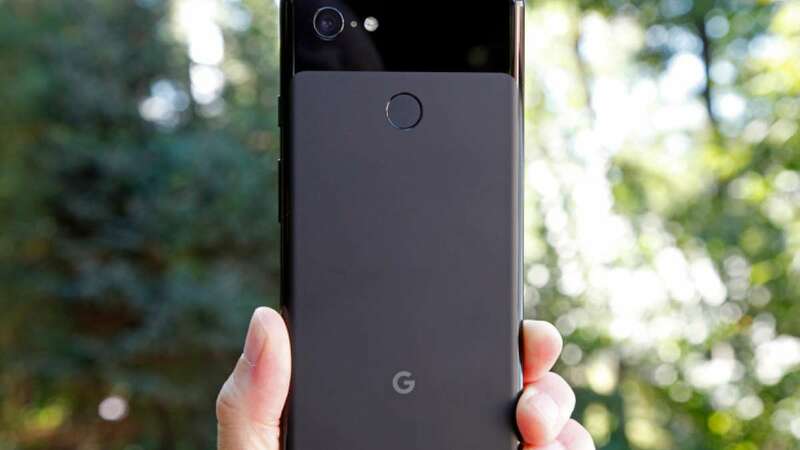 New Delhi : Those who're waiting for something new in the Google smartphones, may find a flagship device, Google Pixel 4 XL very soon. According to source, the Pixel 4 XL will sport dual front-and-rear cameras and a punch-hole display similar to the Galaxy S10+. Well, the tech giant keeps on changing things around all for good reasons and here, we have come up with information about the upcoming Google Pixel 4XL. As per credible source, the Pixel 4 XL will feature an edge-to-edge display with a pill-shaped cut-out for the dual front cameras - similar to the S10+. On the back, it will have a dual camera setup and a dual-tone glass back. Also, flagship phone may come with an in-display fingerprint sensor. It is speculated that the Google Pixel 4 XL will get dual rear cameras to compete with triple rear cameras on the Galaxy S10, Mate 20 Pro, and the upcoming iPhone 11. According to reputed designer Ben Geskin, the Google Pixel 4 XL will come with a 6.5-inch display. The phone is also said to be powered by a Qualcomm Snapdragon 855 chipset, paired with 6GB of RAM. It is also rumoured to pack a 4,030mAh battery and run Android Q out of the box.